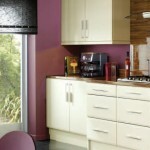 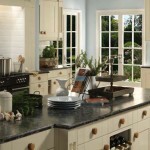 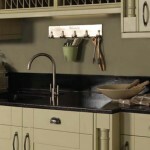 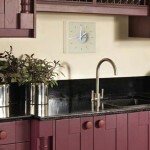 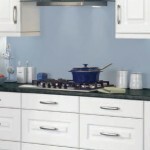 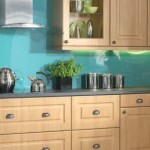 Please see below a small selection of images from our kitchen ranges. 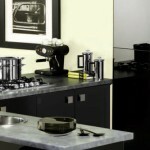 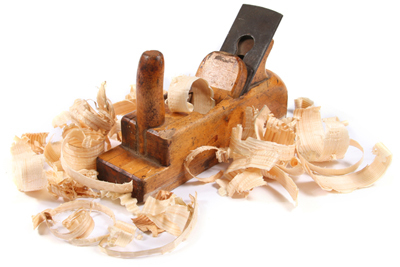 Click on any image to see the full shot. 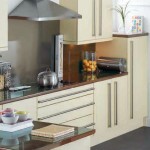 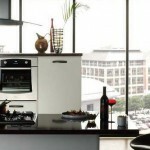 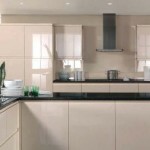 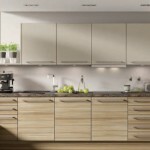 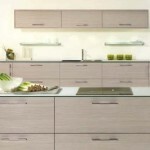 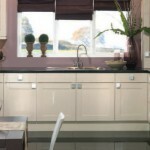 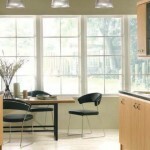 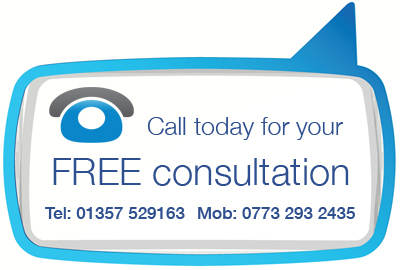 For details of the full range of kitchens we can offer please contact us today.